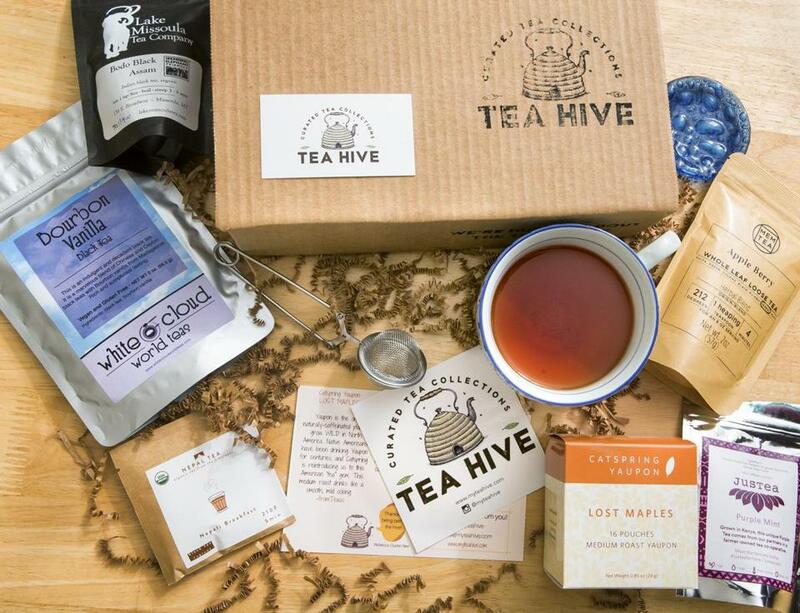 Tea Hive is an online tea-of-the-month club and marketplace that lets people enjoy fine quality teas from all over the world. Rebecca Sgouros started the company one and a half years ago and curates collections of tea, including black, green, and white teas and herbal assortments. You can make one-time purchases or buy a monthly subscription. Particularly special is Sgouros’s program called Liquid Love, where you can send a box of teas as a care package to a community in need. The package ($26) contains three different teas (loose tea with a strainer included or with tea bags), in an amount that will make about 30 cups. In the past, she’s partnered with two local nonprofits, Haley House and Strong Women Strong Girls, but you can also send a care package to an organization of your choosing, such as a local senior or community center, school administrative office, crisis center, or homeless shelter. During the dreary wintry months, a warming package of “liquid love” would undoubtedly be very welcome. Available at www.myteahive.com.